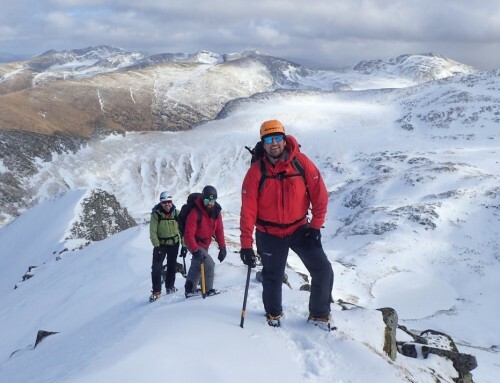 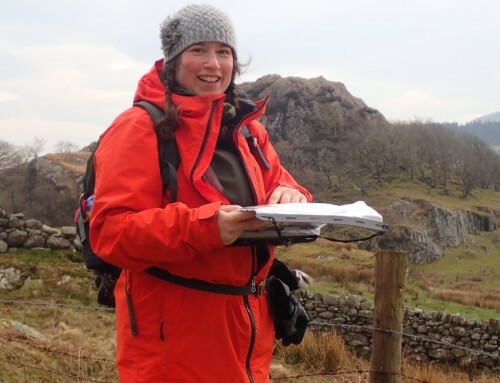 For this weekend I am running our Mountain Skills course, here in Snowdonia. 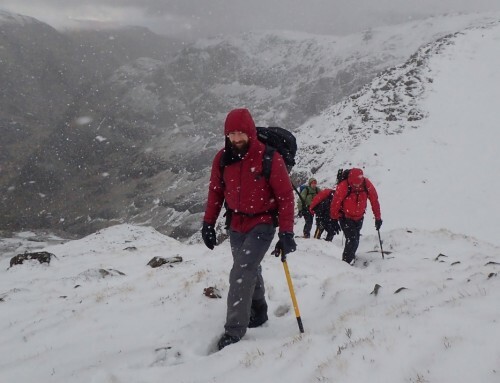 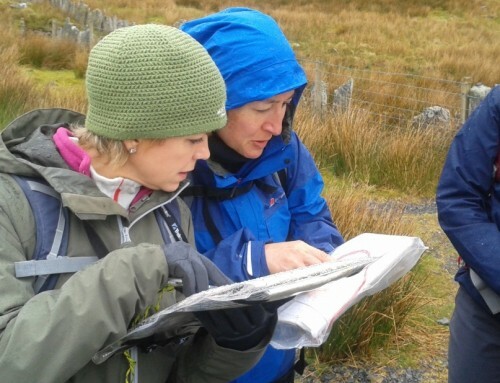 We kicked the day off looking at weather forecasts, maps and guidebooks before heading out onto the hill to put into place the fundamental skills of mountain navigation. 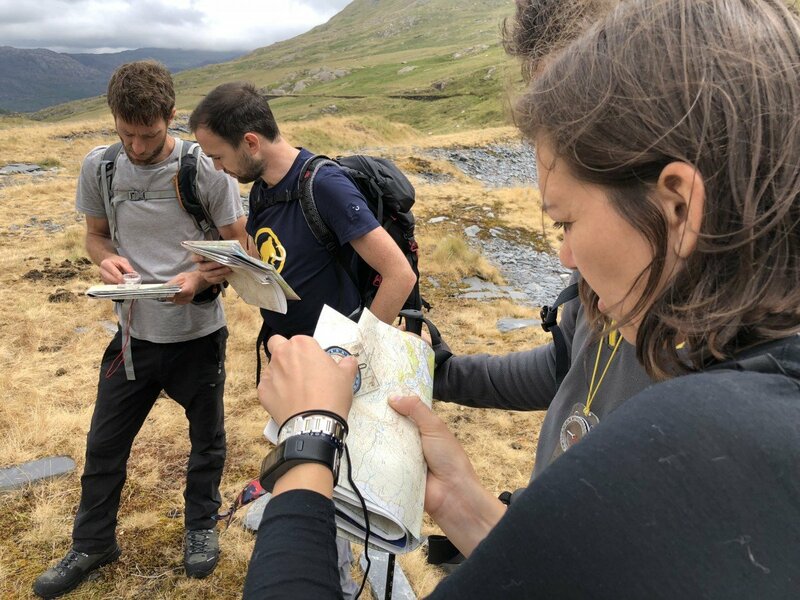 We looked at providing structure for effective navigation, simple strategies, use of the compass, pacing and timing as well as spending plenty of time relating the map to the ground and vice-versa. 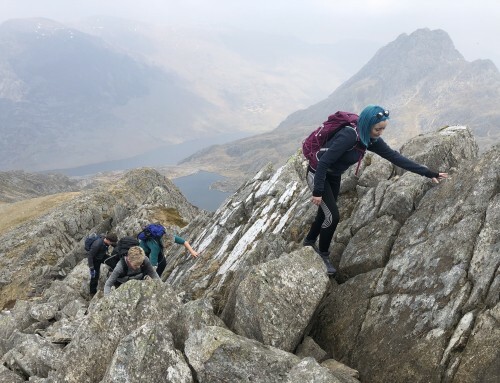 It has been a great day with low cloud and yet staying dry over on the South side of Snowdon.